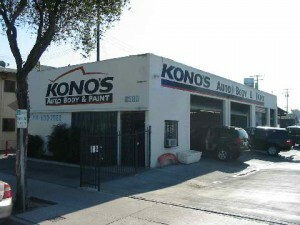 Kono’s Autobody and Paint is located off the 91 freeway, between Lakewood Blvd., and Downey Ave., in the city of Bellflower. Kono’s Autobody and Paint , is a family owned and operated business and has provided the Los Angeles area with quality service and unparalled automobile workmanship since 1983. We specialize in collision repair, painting, frame repair, custom body modifications, complete fiberglass repair, full range of painted lettering and decal replacement, stripes and graphics on your personal automobiles, truck, RV, mini bus, box truck, fleet vehicle, and van. Whether a major or minor repair you can count on us for an honest estimate, a competitive price, and quality workmanship. We always try our best to understand your needs and budget to repair your vehicle to your satisfaction. We welcome fleet accounts and can accommodate large trucks. We service accounts with 75 vehicles. 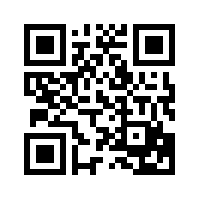 Visit Kono’s today for your next auto body need. Our friendly staff is waiting to help you! 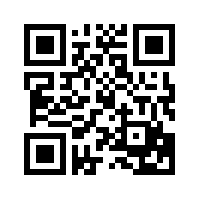 Check Out Testimonials From Some Of Our Customers! Kono’s Auto Body and Paint…Since 1983 a tradition of quality service and excellence in auto repair and paint craftsmanship.